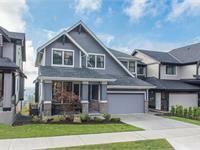 currently under construction at Strawline Hill Street, Coquitlam. Sales for available units start from $1,379,900. The Ridge at Burke Mountain has a total of 50 units, with 6 quick move-in homes currently for sale. Sizes range from 3245 to 3696 square feet. 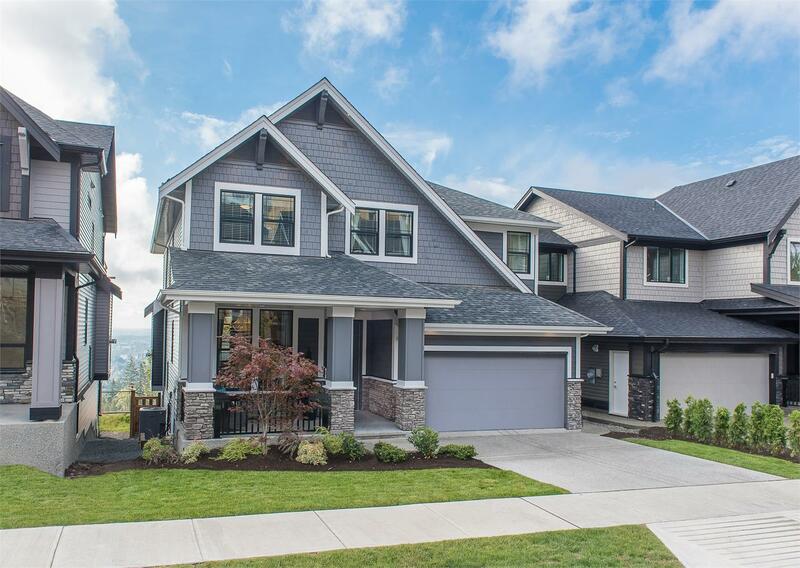 The Ridge at Burke Mountain is a premium collection of new 4 and 5 bedroom single family homes located on Sheffield Avenue and Shay Street in family-friendly Coquitlam, BC. These mountain-side detached homes offer over 3,200 to 3,800+ sq.ft. of luxurious living space, attached two car garages, over-height ceilings (double height great rooms in certain home plans) and expansive windows allowing for plenty of natural light, large entertainment-size kitchens complete with high-end Bosch stainless steel appliances, and top-of-the-line ‘Platinum Collection’ finishes throughout. 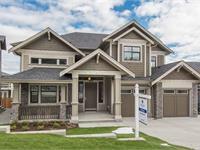 Homes boast generous outdoor living space including welcoming front verandas, balconies and patios allowing you to take in the views of Mount Baker and the Fraser Valley below. Many homes also feature full above ground walk-out basements. Your inquiry will be delivered to the The Ridge at Burke Mountain sales team, who will send you more information about this development.